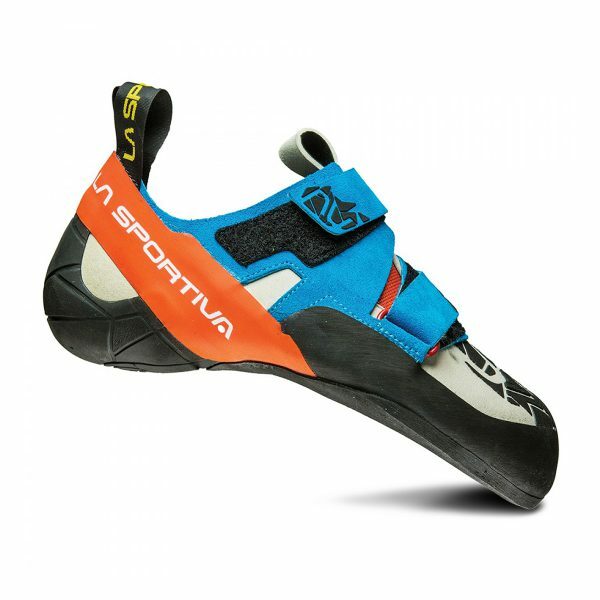 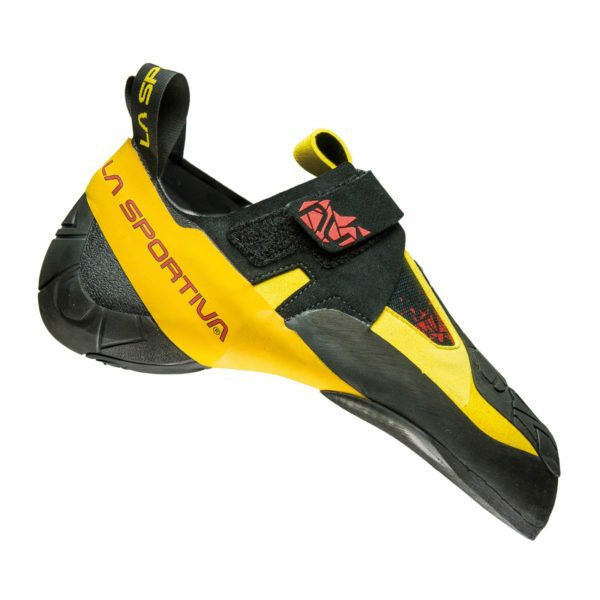 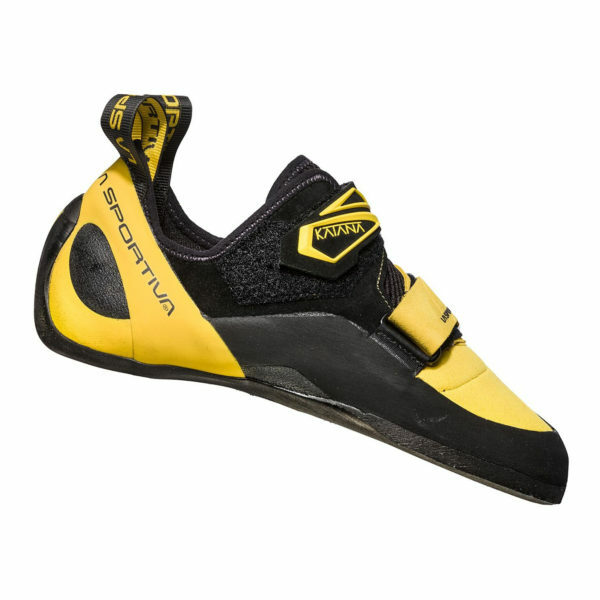 The Vapour V is a performance rock shoe built around the FR last which is the lowest volume of the range. 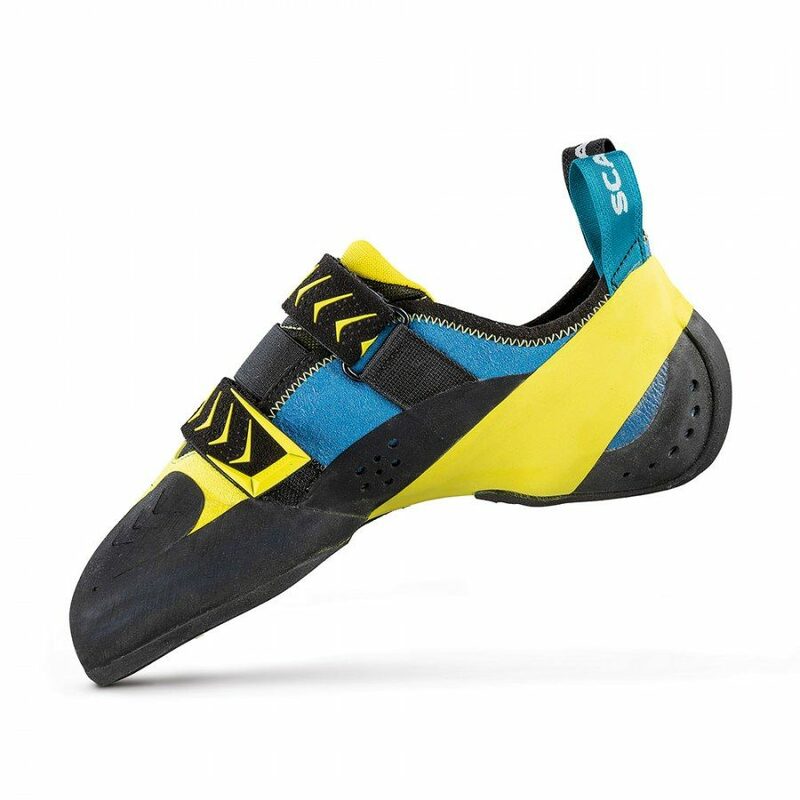 With a slightly asymmetrical, down turned shape and a medium to low angled toe box, the Vapour V strikes a balance between confident smearing and refined toe power. 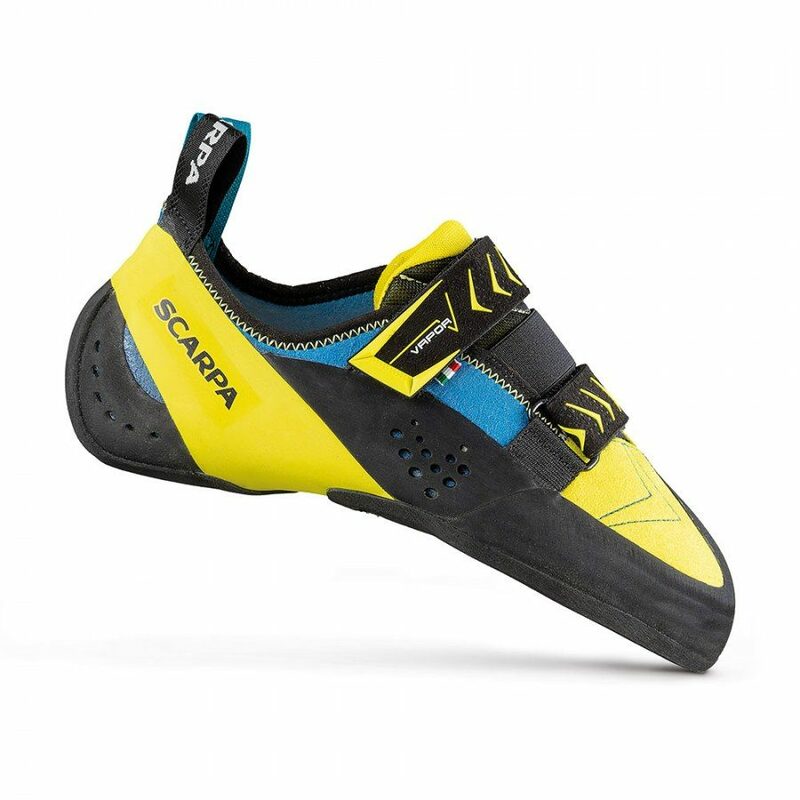 The new microfibre upper and the tongue marry perfectly with the redesigned Velcro straps for an instantly comfortable fit and secure heel hold. 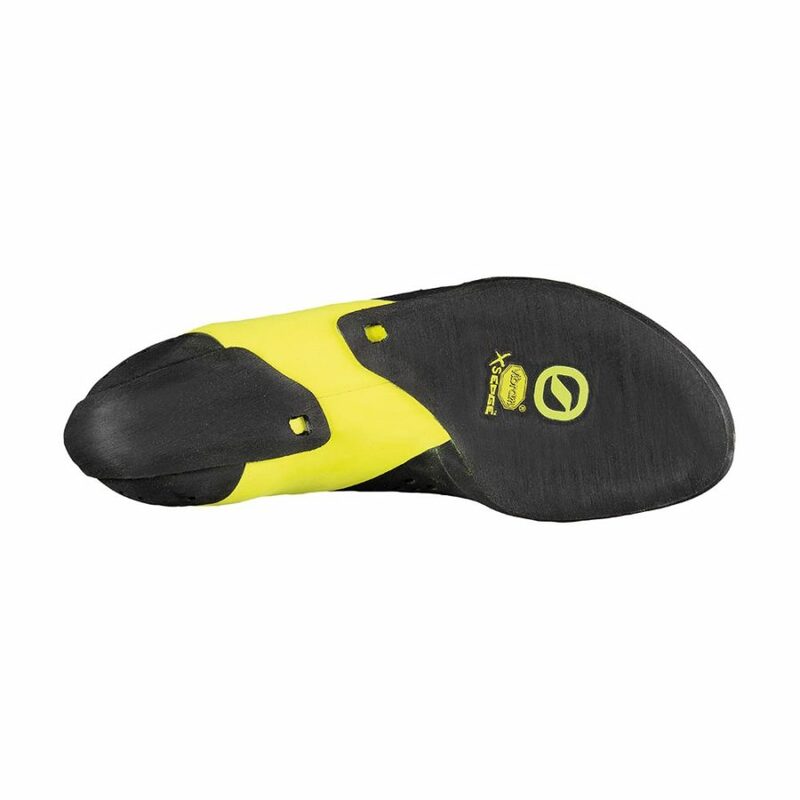 A full length Talyn midsole works with the bi-tension rand system to offer the optimum level of support with Vibram Edge rubber ensures precise edging. 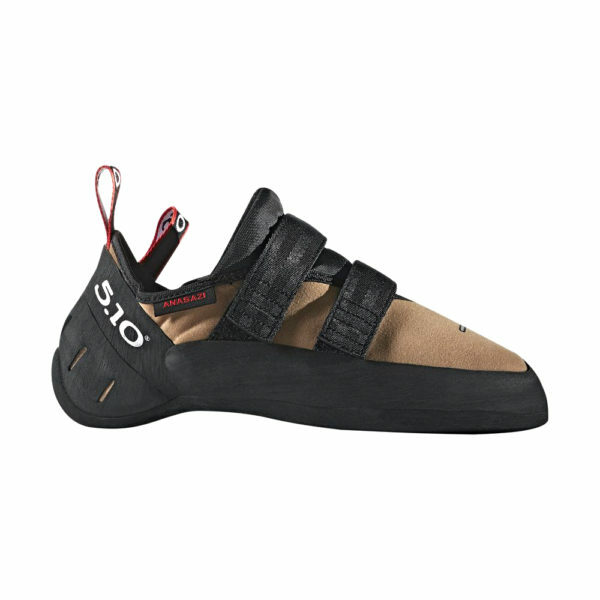 * Revised toe rand which provides improved comfort and toe hook protection.